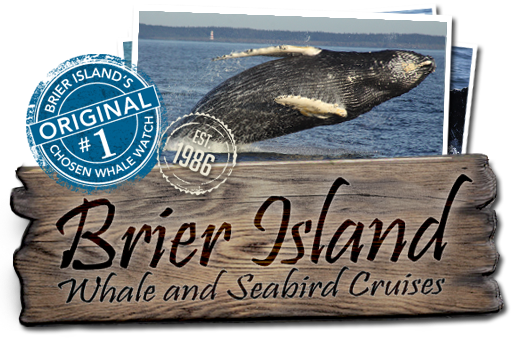 Taking a Brier Island Whale and Seabird Cruise in Nova Scotia is watching whales and seabirds – and much more. 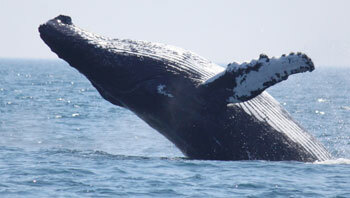 It is also joining a scientific survey studying an area teeming with marine life. 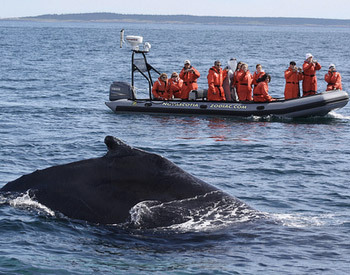 Whale Watching in Beautiful Brier Island | Nova Scotia | Canada. 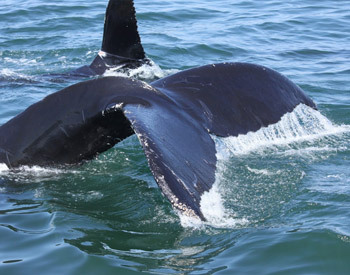 As well as being a thrilling adventure, our whale watching cruises yield important information on endangered or rare species of whales like the Humpback, Finback and Right Whales, and on other species of Cetaceans (whales, dolphins and porpoises) and on seabirds. 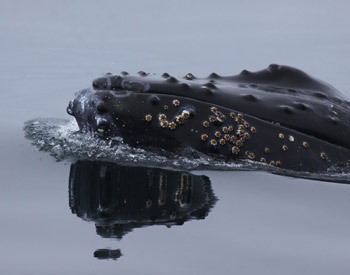 A portion of whale watch sales is contributed to our research. There is a trip suited for every age.  Choose between an exciting zodiac ride, close to the water and action, or the comforts of our 50 ft Cape Island style boat equipped with seats, bathroom facilities and shelter. 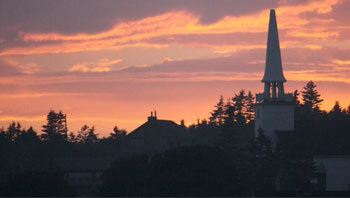 Read more about our vessels. 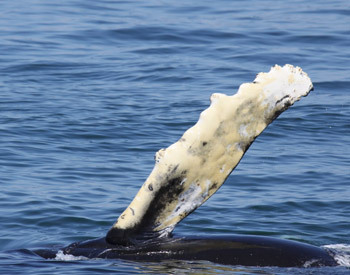 Get a fantastic taste of one of our whale watching tours! 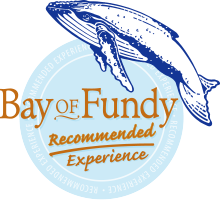 River & Wilder feature our exciting tours and get close to the whales on their family adventure YouTube episode. 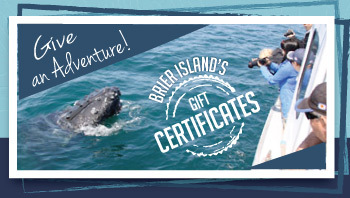 Looking for a room and whale watching packages? 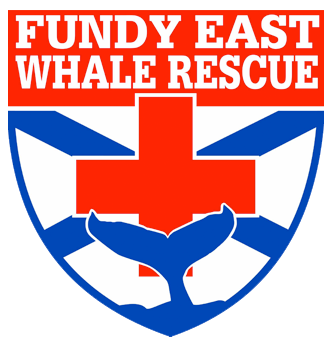 Gift certificates are available or why not adopt a humpback whale, not only does it make a great gift but you’re doing something for their protection. Please call about our early bird special during the months of July and August. You won't be disappointed.